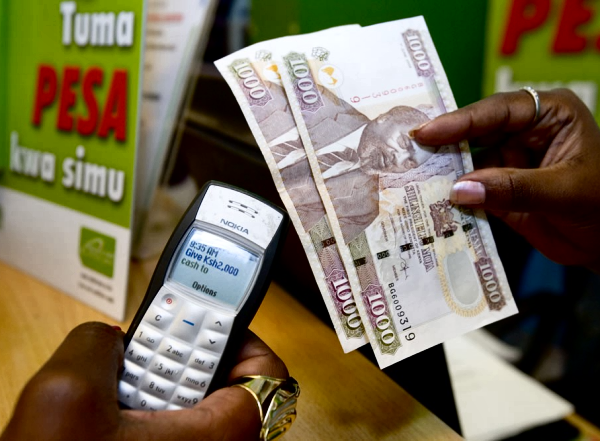 Mobile money services continue to grow world over with providers benefiting from the boom with revenues projected at 2 billion dollars in Kenya and set to hit 4 billion dollars annually by 2018. According to a report by Juniper Research, the African market is the leader in mobile money in the world with operators such as Vodacom Tanzania and MTN Uganda – are now generating more than 10% of their revenues from mobile money. Safaricom’s M-pesa is still the leading mobile money service in the world having recorded revenues of $330m in the latest financial year. Growth in mobile money service can be seen based on the recent surges in transaction volumes and values, driven by increased implementation of cross-border interoperability. Intra-national remittance has also allowed for the surges. The research cited surges in traffic based on recent agreements between Safaricom and MTN (for the Rwanda-Kenya corridor) and by national interoperability agreements in markets such as Tanzania and Pakistan. Most mobile money providers are also working on developing smartphone applications to work in tandem with USSD offerings in anticipation of growth in smartphone numbers. Even with this growth, which is being replicated into various markets both in Sub-Saharan Africa and Asia, the service providers continue to be the the largest impediments of growth. This is mostly through, inappropriate service pricing as well as marketing. In Nigeria for instance, the services offered fail to gain massive usage due to high cash-out fees, while savings accounts in other markets had withdrawal fees that were inappropriate for low-income users/savers. According to the report, there were many instances in which the marketing campaigns of the providers were either inappropriate or incorrectly targeted failing to reach the target audience. Other factors leading to low adoption of mobile money include lack of inadequate regulation in a number of markets. An interesting case point with inadequate regulation is the Uganda, where a Court in Uganda declared mobile money operations operated by five major telecommunication companies as illegal. Mobile money services should be regulated under the laws governing the financial sector in Uganda meaning the mobile money service providers operated outside the legal bounds of the license issued to them by the Uganda Communications Commission to operate as Telecommunications firms.